Diffusing air into water is both an art and a science. For three generations, Air Diffusion Systems (ADS) fine bubble aeration has naturally treated billions of gallons of water and wastewater around the globe at thousands of clean water, domestic, and industrial installations. By combining a clog-free design that requires minimal power input, the ADS diffuser is specifically designed to provide energy efficient operation with very little maintenance required. 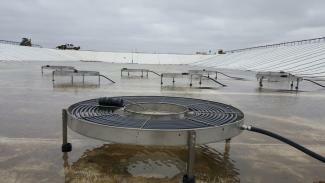 Our aeration systems produce clean, odor-free effluent water without the use of chemicals or need for handling sludge. ADS fine bubble aeration is independently certified to "ASCE" oxygen transfer standards to deliver 3% "SOTE" per foot of water depth. ADS fine bubble diffusers are installed around the world providing industry-leading oxygenation and mixing. We offer free cost estimates and evaluations without obligations to make sure that ADS is a perfect fit for every client we work with. You have questions; we have aeration! Our expert engineers work alongside our prospective clients to understand their unique application and desired treatment objectives. View our list of services for help with your new or existing project. 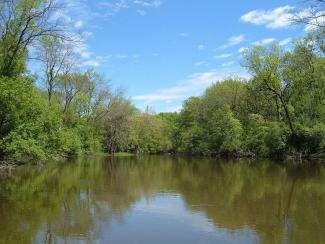 For thousands of years, communities have relied on the natural rolling action of rivers to transport and treat wastes. As top water cascaded to the bottom and the bottom water rose to the top, oxygen was added by photosynthesis and surface absorption to the entire water column. High levels of bottom dissolved oxygen allowed for settled out solids to be converted by naturally occurring organisms. Treatment was accomplished so efficiently by nature that clean water was readily available for the next community downstream. Air Diffusion Systems’ fine bubble diffusers uniquely duplicate this natural treatment process without the use of chemicals or large inputs of electricity. The distinguishing feature of ADS fine bubble diffusers is the use of evenly spaced air releases instead of closely spaced holes or pores like those of other aeration manufacturers. ADS’ fine bubble diffusers offer the highest, independently certified, oxygen transfer rate on the market and are guaranteed to last decades. For more than 60 years, ADS has specialized in the biological treatment of domestic and industrial wastewater. We are committed to providing our clients with the highest cost benefit, utilizing the most innovative treatment technologies available. ADS fine bubble diffusers are designed to meet or exceed all permitted effluent requirements and treatment goals. With hundreds of installed systems, ADS is proud to offer an industry leading 5-year product and treatment guarantee. Lagoon aeration is our specialty. 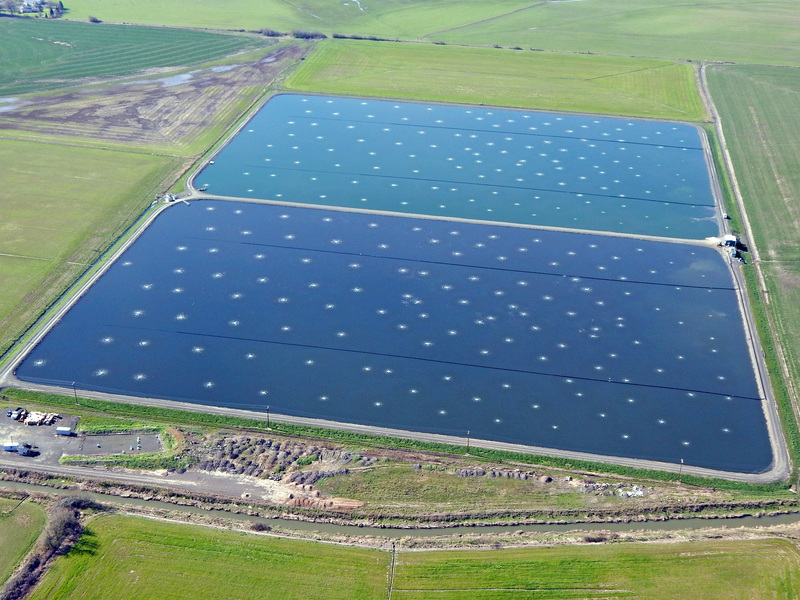 The ADS aerated-facultative lagoon approach provides the highest cost-benefit and reliability of any fine bubble aeration system commercially available. A properly designed ADS system is 3 to 6 times more efficient than high-speed surface aeration or static tubes, and 2 to 4 times more efficient than other diffused aeration systems. By using highly efficient blowers, operational costs are typically less than $0.01 per capita/day. The energy savings alone can help to pay for the system within several years of operation. Because there is only one moving part (the blower), operation and maintenance is very easy. 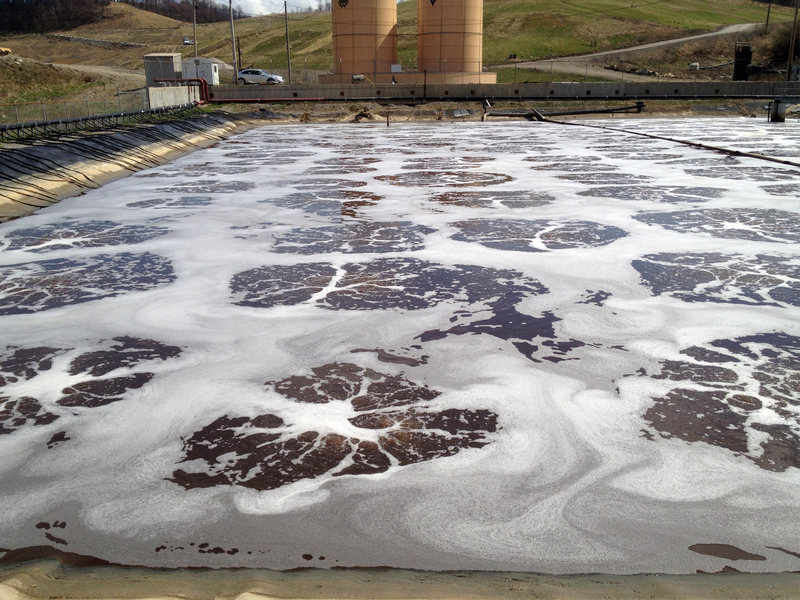 Sludge accumulation is one of the most significant issues at wastewater treatment facilities small and large. Disposal and physical removal of stored organics and sludge can be a tricky and costly proposition. ADS Sludge Reducing Bacteria (SRB) offers proven results for reducing accumulated bottom sludge and sediments at a fraction of the cost compared with physical removal. Without natural or artificial circulation, lake and reservoir water goes through a process of aging called eutrophication in which inorganic & organic materials accumulate at the bottom. 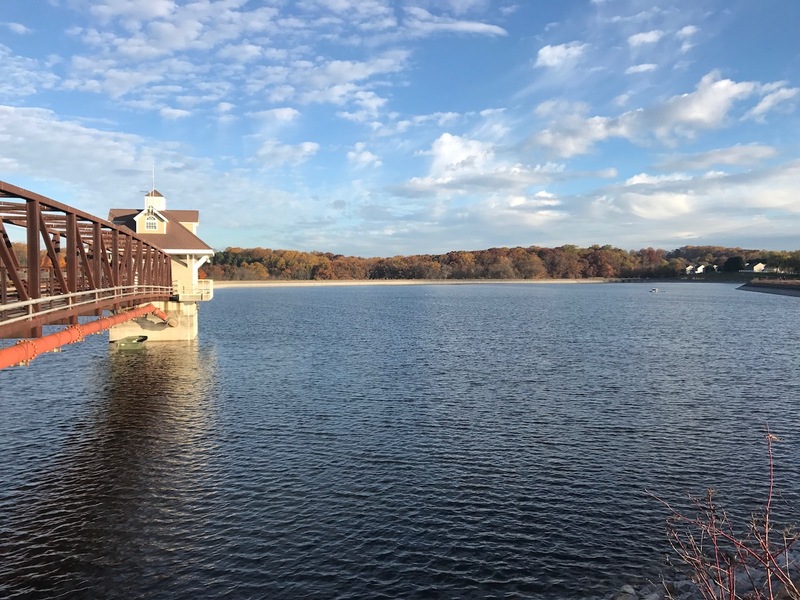 This accumulation depletes bottom oxygen levels creating anaerobic conditions that cause many long-term problems for lakes and reservoirs. ADS fine bubble aeration restores oxygen throughout the entire water column, revitalizing water the natural way. 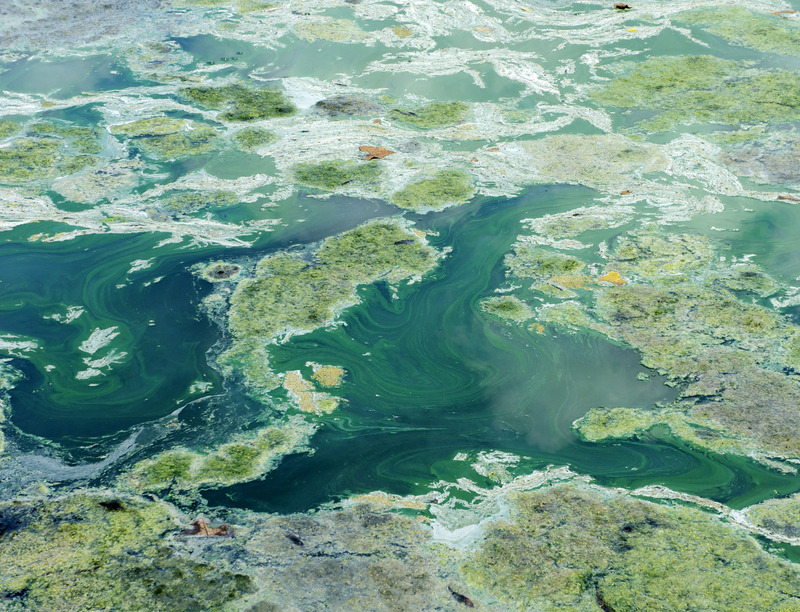 Harmful Algal Blooms (HAB’s) are a major environmental problem around the world. Also known as cyanobacteria or blue-green algae, HAB’s can reproduce very quickly in warmer water where excessive nutrients are prevalent. In addition to depleting oxygen and producing toxins, HAB’s can adversely affect taste and odor in public drinking water supplies. ADS fine bubble diffusers are a proven remedy for minimizing the harmful effects of HAB’s, while also reducing their occurrence. ADS' fine bubble aeration is an effective method to provide oxygenation and mixing for many types of water storage tanks, including potable water tanks, fracking tanks, industrial wastewater tanks and more. 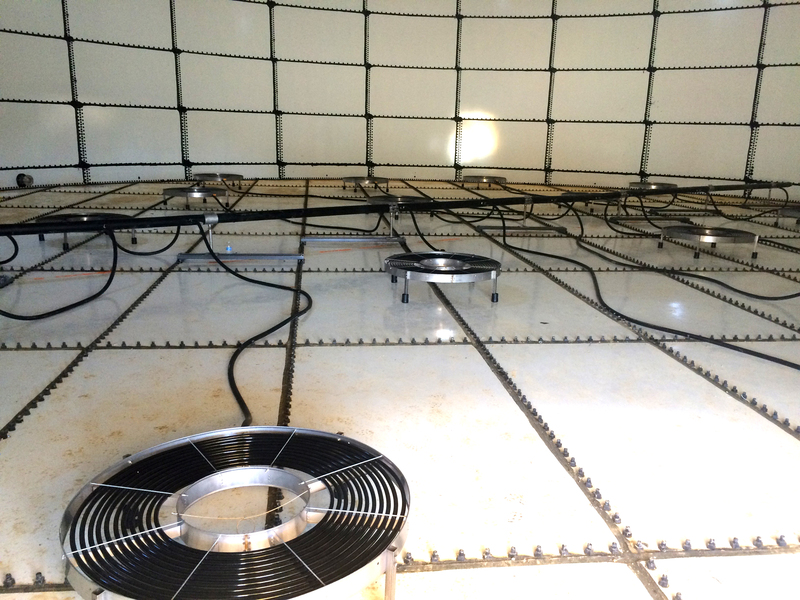 Learn how ADS fine bubble diffusers can help with your above and below ground storage tanks. ADS air sparging (“in situ air stripping”) is very effective in reducing concentrations of volatile organic compounds (VOCs), which are absorbed in soils or dissolved in groundwater. 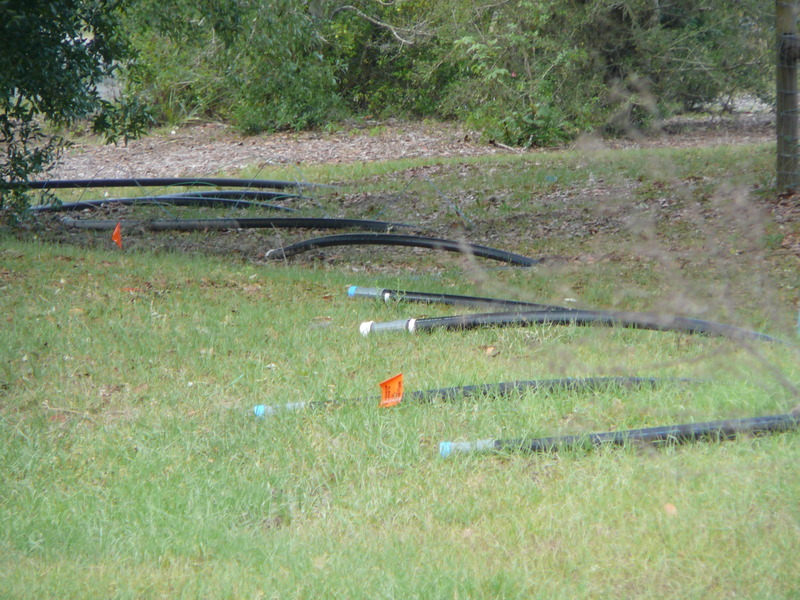 Horizontally drilled piping is the easiest to install and the most cost-effective way to deliver oxygen to the contaminated areas. 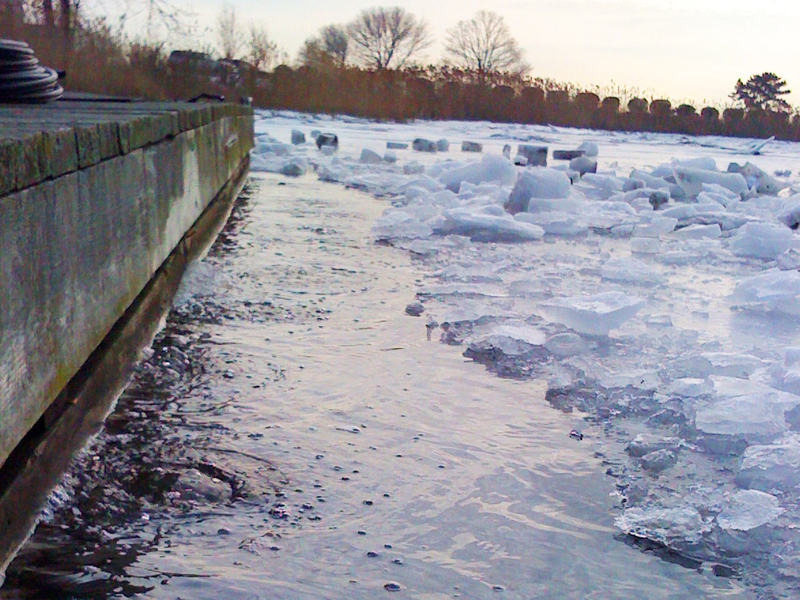 Ice formation can cause structural damage to moored boats, pilings, retaining walls, docks, or entire marinas. ADS ice melting aeration diffusers circulate this slightly warmer bottom water to the surface, melting ice or preventing its formation in the first place. 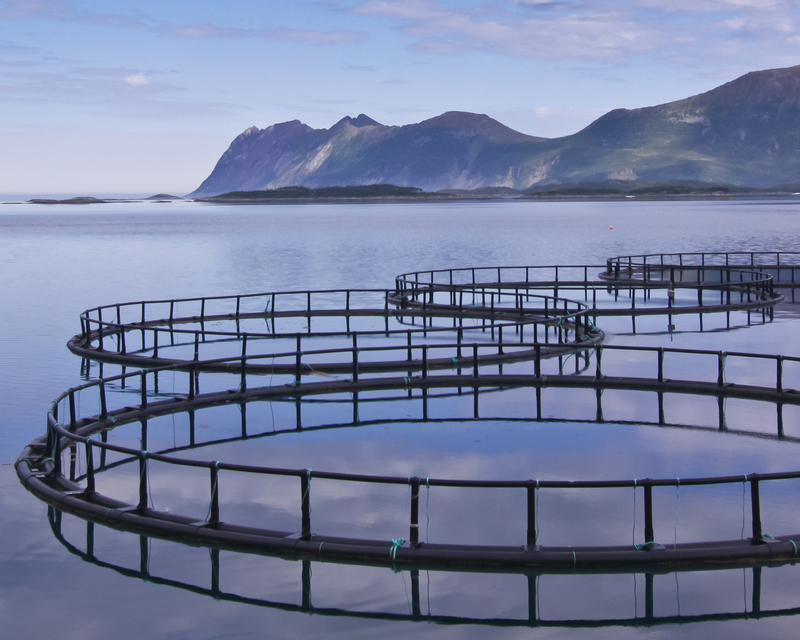 Whether you raise catfish, shrimp, tilapia, prawns, minnows, trout, bass or any other type of aquatic life, there are many benefits obtained by incorporating ADS fine bubble diffusers into your operation including reduced energy costs, increased production, and healthier aquatic and plant life. 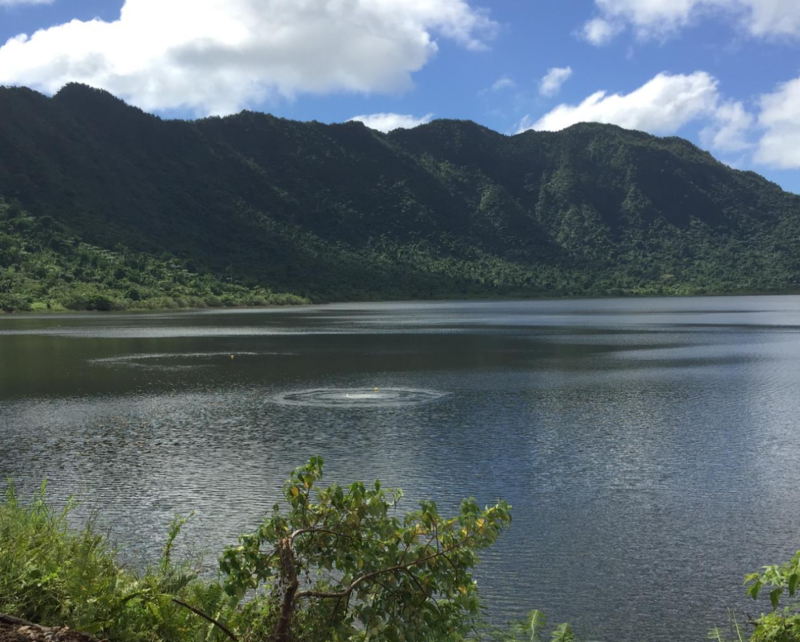 In 2015 the Afuliolo Dam in Samoa was facing a crisis: the reservoir was releasing large quantities of foul-smelling and corrosive hydrogen sulfide gas (H2S) due to anoxic decomposition. John Hinde, president, and owner of ADS, personally traveled to Samoa to work with King Construction LTD, oversee installation of the aeration systems and provide training to local staff and engineers. ADS fine bubble aeration offers the highest, independently certified, oxygen transfer rate on the market, making it an ideal solution for such a large body of water. The average lifespan of an ADS system is 20 years. Many ADS aeration systems are still functioning after 20, 30, & even 40 years of continuous operation. Having outlasted its intended lifespan, Bunker Hill's (IL) collection and treatment system required updating to meet more stringent effluent requirements. ADS recommended that Bunker Hill add an earthen berm to the existing primary lagoon to create two cells, one for storage and one for aeration. Fine-bubble aeration was added to three treatment lagoons and at the bottom of the rock filter. When properly designed and implemented, media filters offer reliable year-round mitigation of nutrients including ammonia. The ADS aerated rock filter is a way to reduce nitrogenous compounds to below-permitted levels. The system is designed for ease of maintenance, as the diffusers can be easily accessed and serviced within the rock. The aerated facultative lagoon systems and rock filters are designed for a 20-year service life when properly maintained. 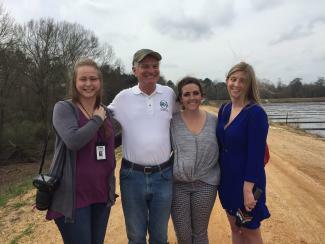 With communities across the country looking to meet minimal discharge concentrations without the expensive conversion to activated sludge, the ADS aerated lagoon is a viable option. In 2015, ADS retrofitted the existing non-aerated lagoons found at Culbertson, MT with our fine bubble linear and disk module diffusers. Since installation, this lagoon aeration system has provided cost-effective and efficient treatment with minimal maintenance required.